Companion utility for your Flirc device. Is there a better alternative to Flirc? Is Flirc really the best app in Other category? Will Flirc work good on macOS 10.13.4? 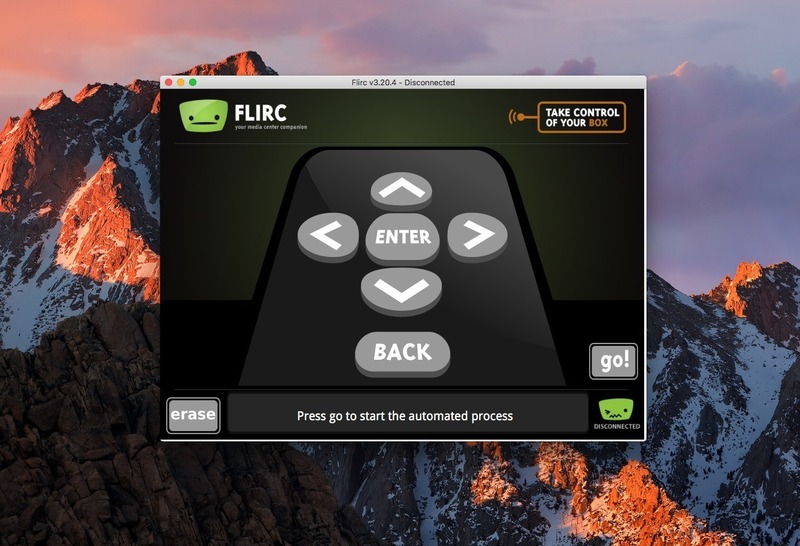 Flirc is the companion utility for your Flirc device, a tool designed to enable you to quickly setup any remote controller device to be used with your Mac’s media center. Flirc needs a rating. Be the first to rate this app and get the discussion started!